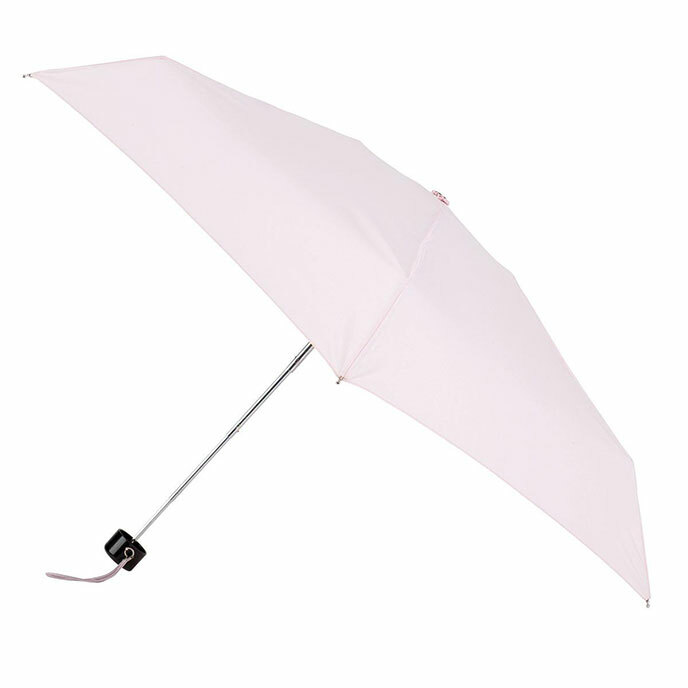 The 5 section Thin is the lightest and smallest umbrella that totes have to offer. Very strong, yet so small it'll fit in both your handbag and your pocket! • 85cm Approx Diameter When Open.